Otoplasty is a common surgical procedure performed to correct the appearance of the ear. 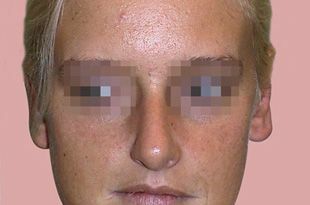 The usual reason for visiting a cosmetic surgeon for otoplasty is to correct protruding ears. Otoplasty is performed by making incisions in the back of the ears to expose the ear cartilage. Some cartilage is remodelled and the ear repositioned. The scars remaining behind the ears are hardly noticeable. Surgery is usually performed with local anaesthesia. The procedure is completely painless and is completed within about an hour. Two nights in Serbia are required.